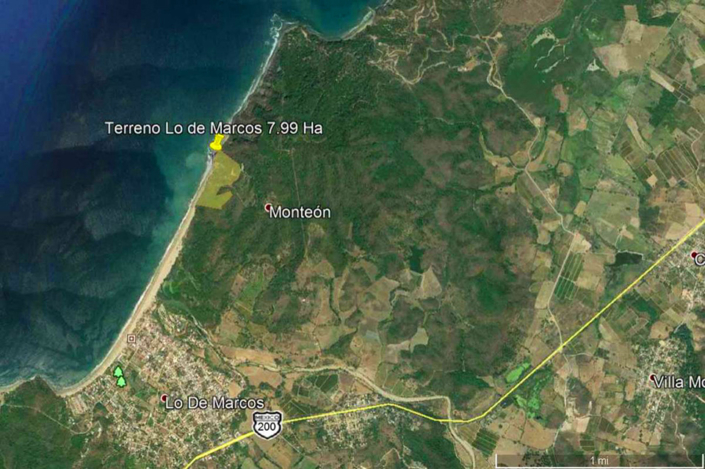 Lot lo de Marcos 7.99 Ha - The Mexico Land Catalog - Development Land and Homesite building lots for sale in Mexico. 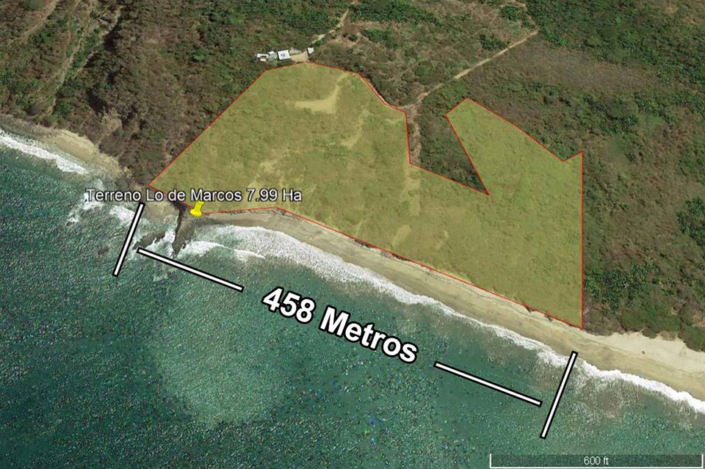 Privileged 7.99 hectare lot with 458 linear meters of beach frontage. 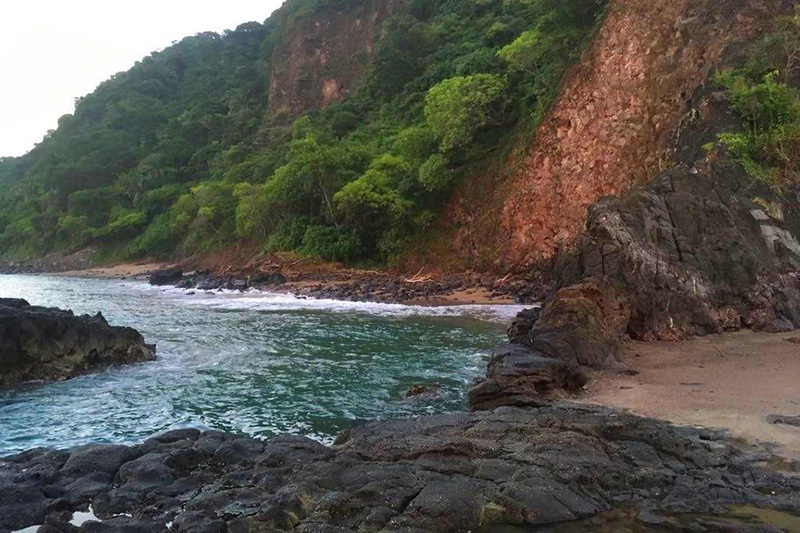 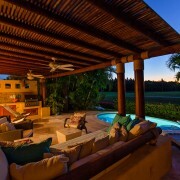 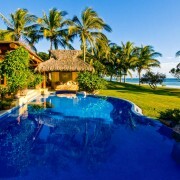 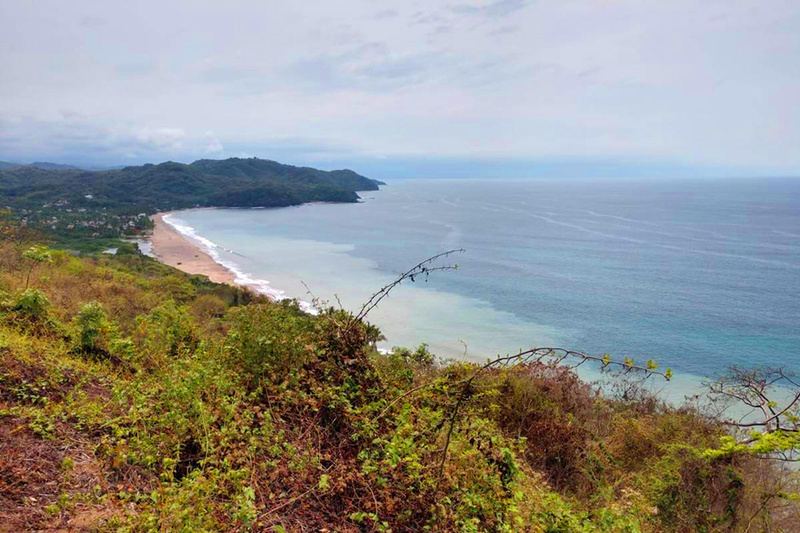 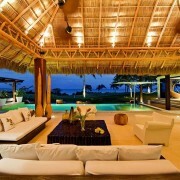 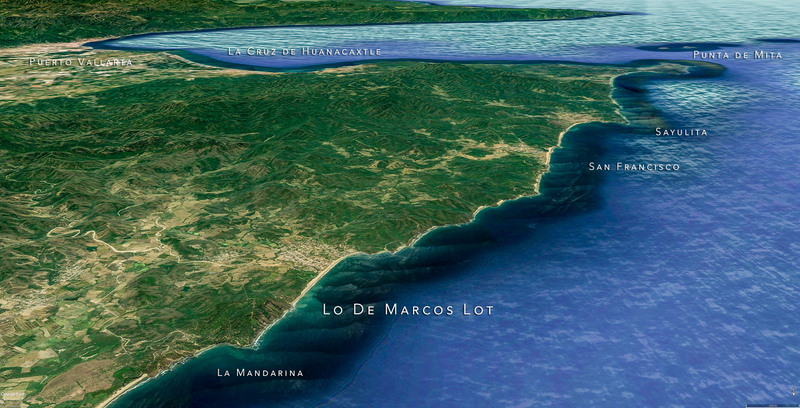 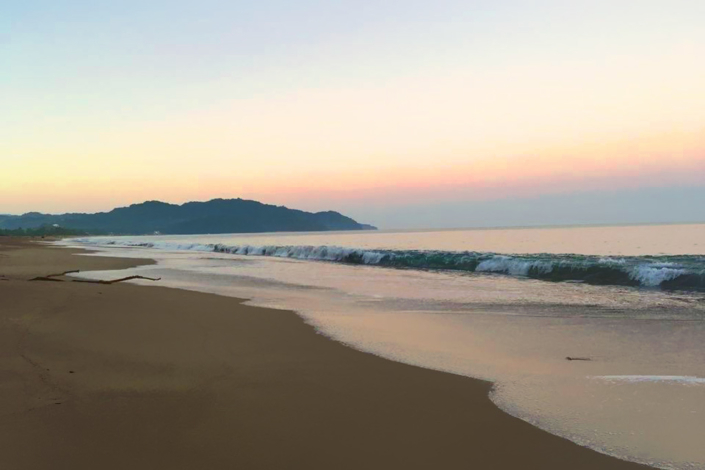 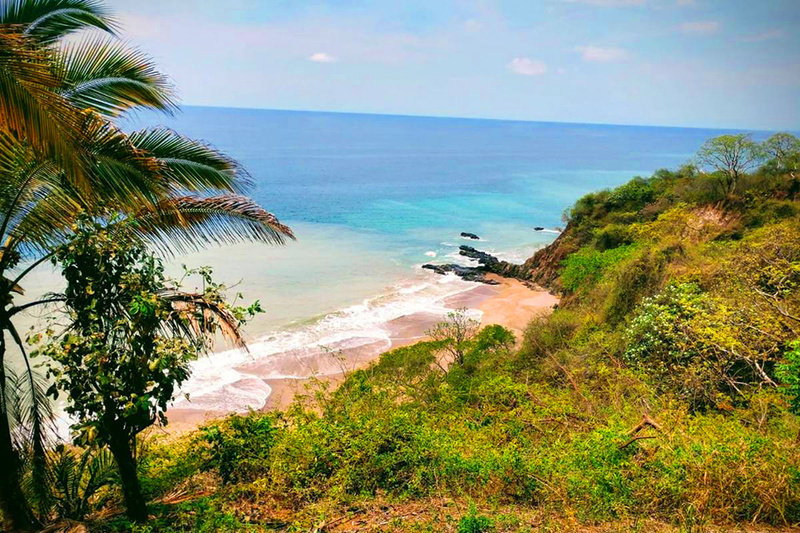 Located on the beautiful and peaceful beaches of Lo de Marcos in the Riviera Nayarit. 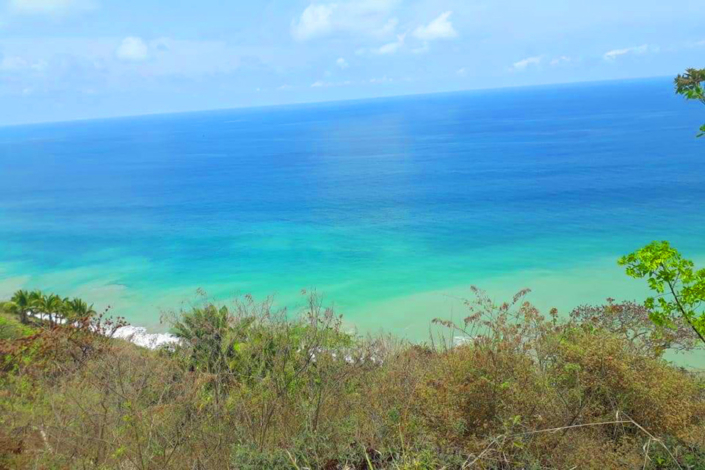 Ideal location for a hotel, condominiums or a private home. 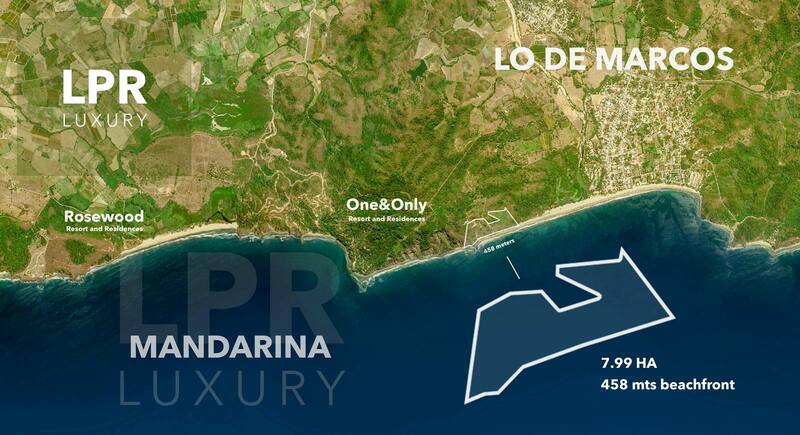 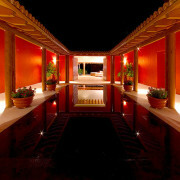 Surrounded by FIBBA tourism development lots and first class developments such as La Mandarina. 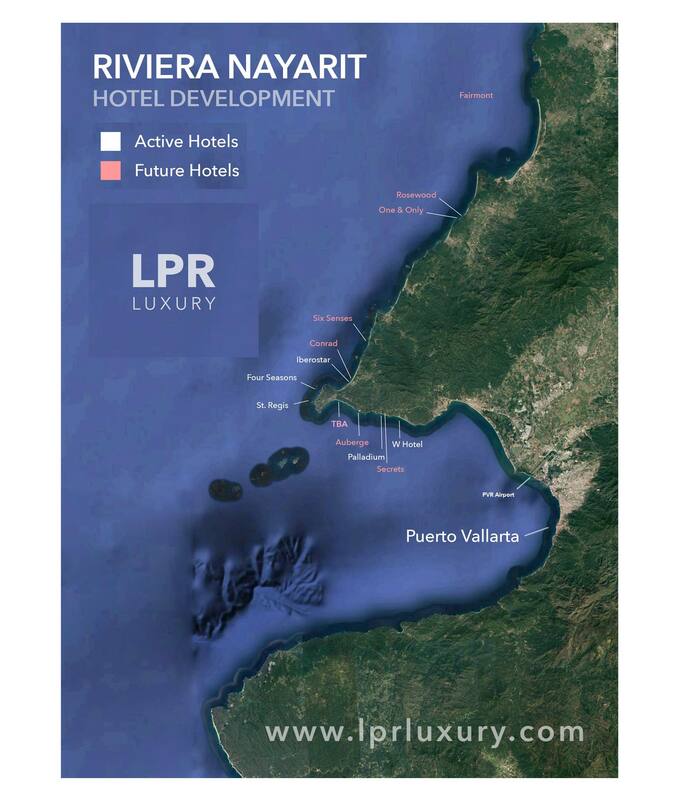 Please do not hesitate to contact us for more information!